SKU: N/A. Category: Offset & Digital Printing. Tag: Labels Printing nyc. Labels are used everywhere and on every type of product there is hardly a product out there in shelves without labels. It is most competitive and focused area of branding. Businesses spend lot of money designing the packing products and labels for their products for useful display to customers. 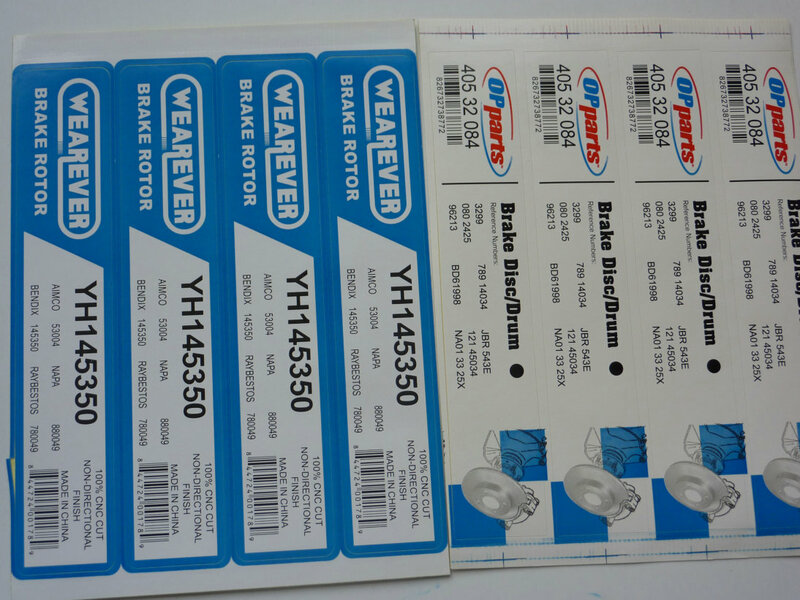 Labels are not only keeping product information but are widely used for decoration and other purposes. 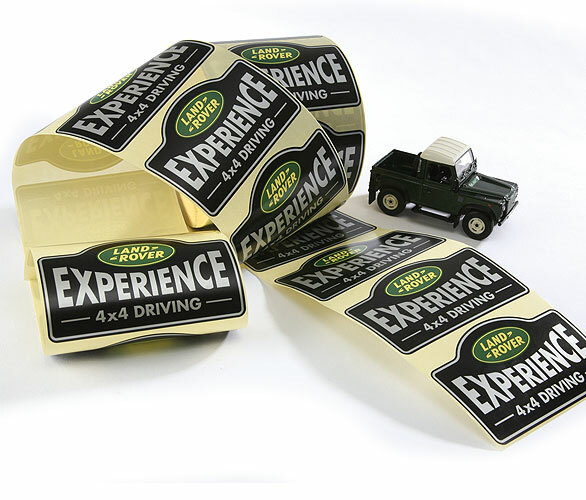 For instance large labels goes of wall to make decoration, large vinyl labels are extensively used for branding of vehicles and shops. It looks like the most essential part of business where people want to spend money to get presented out to customer. 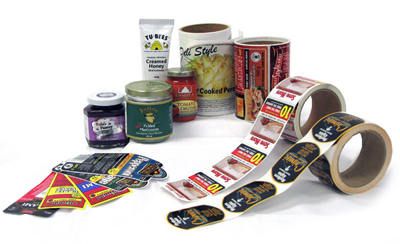 Labels on products can help draw the customer’s attention by offering value added information to help generate sales. Having an interesting and eye-catching label can give the consumer a second to glance at the product. As a result this will helps your business to generate profited sales. Having a vibrantly designed label can look more attractive towards the user and the customer in compared to those of the simple product level. The variety of labels usage bring varieties in labels types. 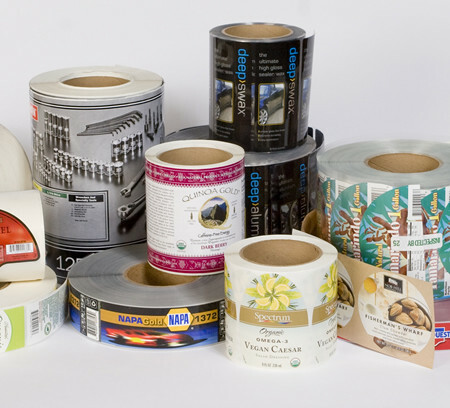 Labels have all different types and Rebecca printing is expert in production of customized labels. 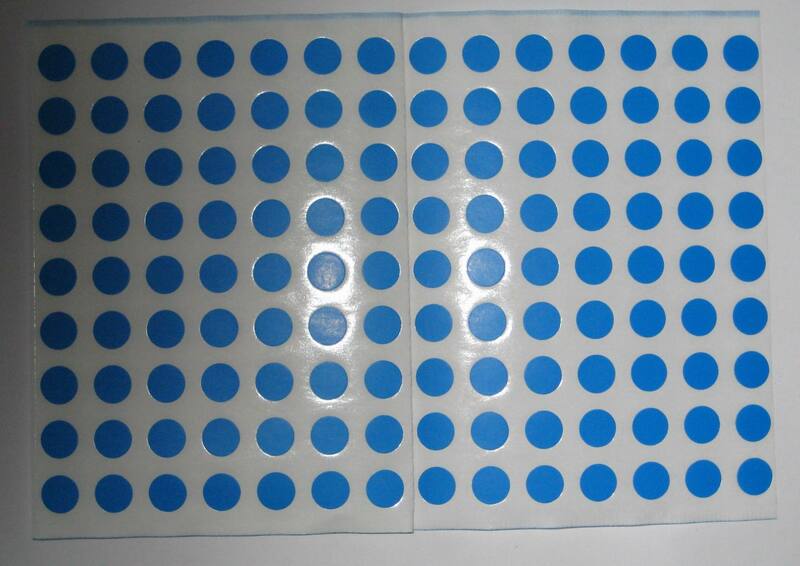 we offer paper sticker, vinyl labels, permanent adhesive vinyl as well as re-usable vinyl stickers, 3M vinyl labels, textured matte labels, linen stock labels etc. 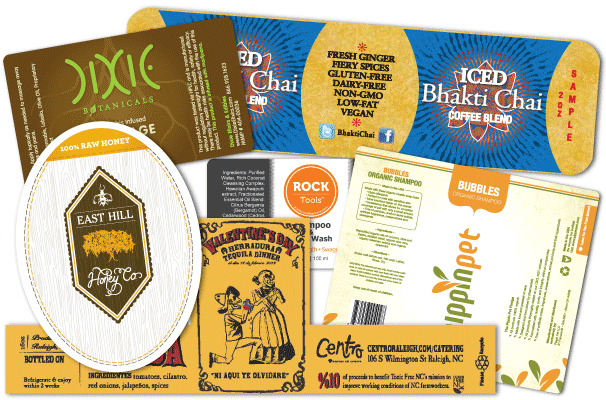 In exception to full color printing offer via CMYK and PMS printing techniques we also offer special effects such as foils tamping, embossing, debossing, spot UV and lamination of labels . 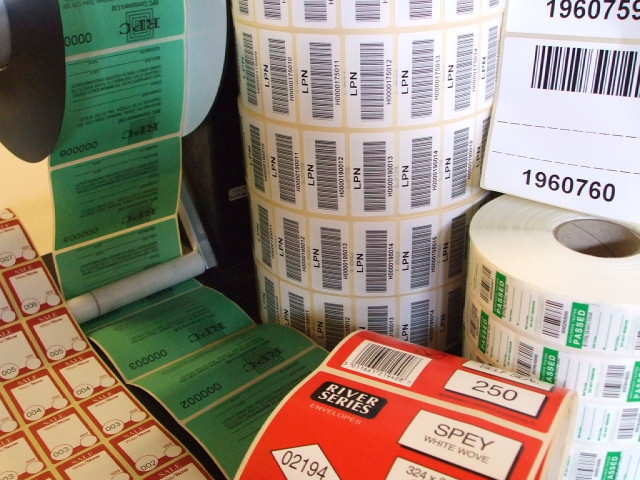 There are various sizes available for labels printing with option of die cutting and supply of labels as individual stickers, on sheets or on roll. 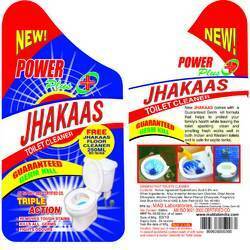 We accept bulk and small orders and deliver as per your requirements.